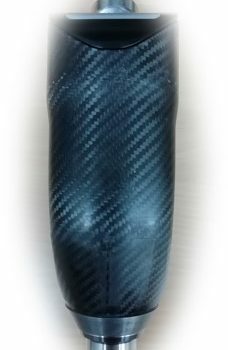 On 16 Nov 2018, first time we put the ILK (IntelLeg Knee) prosthesis on ourselves. Most of our team members can walk with it right away. Our advisor Herman van de Kooij, professor from University of Twente, also tried it out. He appreciated the mechanical design and gave very positive feedback for further improvement. The knee is about 2.56kg including battery and can support trans-femoral amputees weighing more than 100kg. We are working hard to further improve the gait and algorithm in the device. Stay tuned! We are using the knee joint to render a virtual spring. We are doing our best to make a fully-walking knee as soon as possible. Reboocon Bionics has moved to a new office. Rotterdamseweg 386 B1, 2629HG, Delft. More space, more ideas, and more opportunities. We are going to create our own in-house gait lab for testing powered prosthesis and wearable exoskeletons. If you are an experienced mechatronics engineer, control engineer, embedded software engineer or software developer, please contact us. If you are human movement scientist, or biomechanical engineer, especially with control/mechatronics background, you will be a perfect fit for our job. We are also looking for experienced RA&QA officer, especially in the field of orthopedic devices, feel free to contact us. our HR email: hr(AT)rbionics.com. 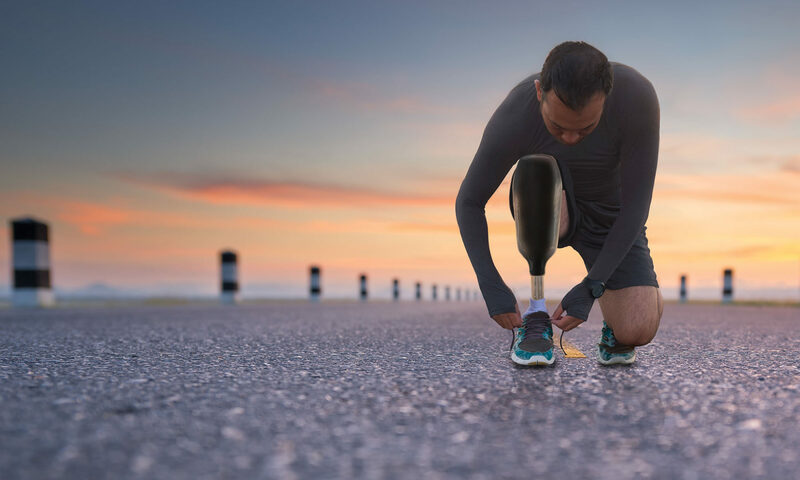 After thousands of man-hours of hard engineering, Reboocon Bionics has reached one of their milestone, the lightest powered knee prosthesis for commercial use. Reboocon Bionics is moving to a bigger office! 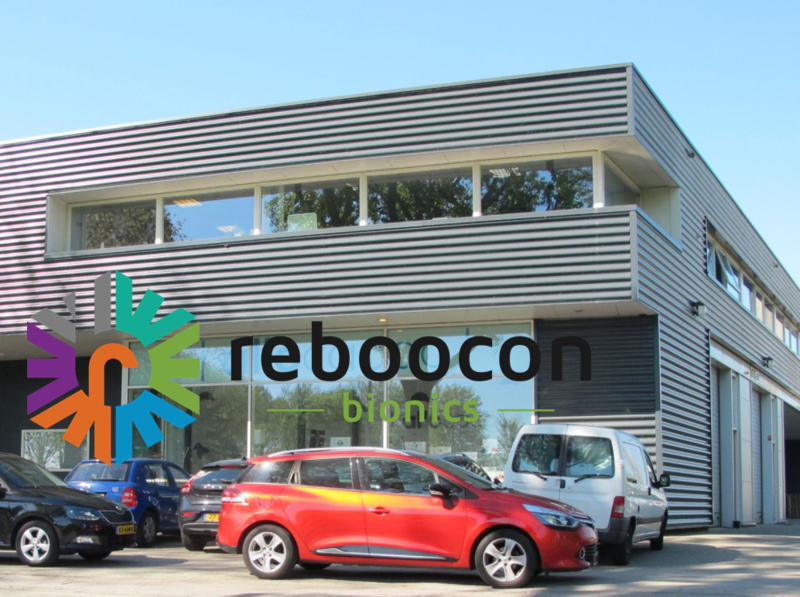 Read more"Reboocon Bionics is moving to a bigger office!"